SsangYong Motor is set to terminate its contracts with South Korean credit card companies on Tuesday if the two sides fail to conclude their card transaction fee negotiations before the due date, marking another high-profile standoff between a large firm and local card providers here. 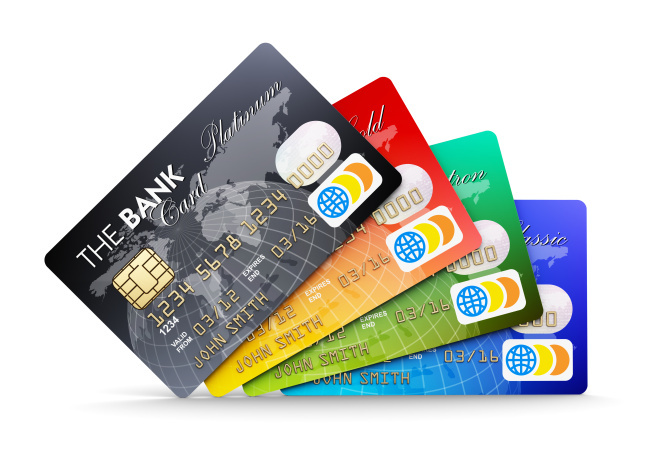 The automaker has notified Shinhan Card, Samsung Card and Lotte Card -- among the biggest credit and debit card providers in Korea -- that their business ties will end if they do not agree to its transaction fee proposal, according to the parties involved. The original due date of negotiations proposed by Ssangyong was Monday, but the automaker reportedly extended the contract termination deadline to Tuesday to allow an extra day as requested by the card firms. Ssangyong is said to be seeking a transaction fee hike from the current 1.8 percent to around 1.89 percent, while the card companies are pushing for a finalized rate of between 2 percent to 2.1 percent. The negotiating points on the table are similar to those of Hyundai Motor recently. In Hyundai’s case, it terminated its contract with the three card firms after weeks of failed negotiations. Days after the termination -- which meant customers were unable to make payments at Hyundai outlets using those cards -- the three card providers accepted the automaker’s proposal. The latest turn of events has led card companies to claim that big firms are abusing their upper negotiating position to pressure card providers to settle for unfair contracts. On the other hand, the firms have asserted that the card providers are pushing for major fee rate hikes without due cause. Amid deepening controversy over card transaction fee hikes, the Financial Services Commission stepped in last week with a warning that it will press criminal charges if either party breaks the law during negotiations. But it has retained a neutral stance on the issue overall. The current disputes over card transaction fees stem from changes led by the government. Last year, the FSC ordered credit card companies here to lower their transaction fees for small businesses and merchants with less than 3 billion won ($2.65 million) in annual revenue, extending the threshold from the previous 50 million won. To even out the losses, the financial watchdog simultaneously allowed credit card firms to claim higher “marketing activity fees” from client firms with more than 50 billion won in annual revenue, enabling fees to be raised by up to 0.25 percentage point. In line with the changes, credit card companies recently notified their large clients that they would be raising the transaction fees. But major companies, consumer brands, supermarkets and retailers here that handle a high volume of card payments have refused to accept the new terms, claiming they are unfair and lack due justification.